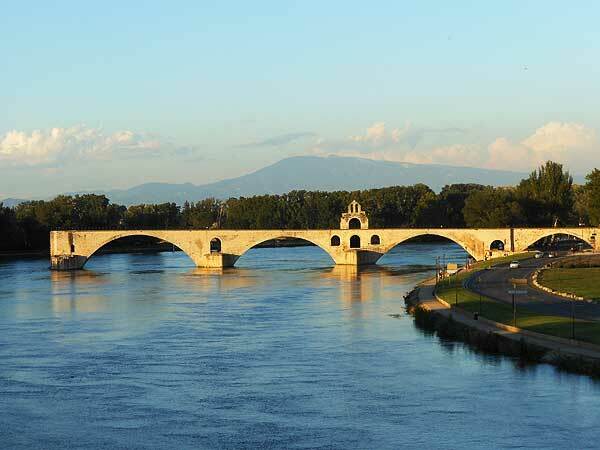 The house offers easy access to the historic center of Avignon, and to all the roads downtown including the bus and TGV train station. 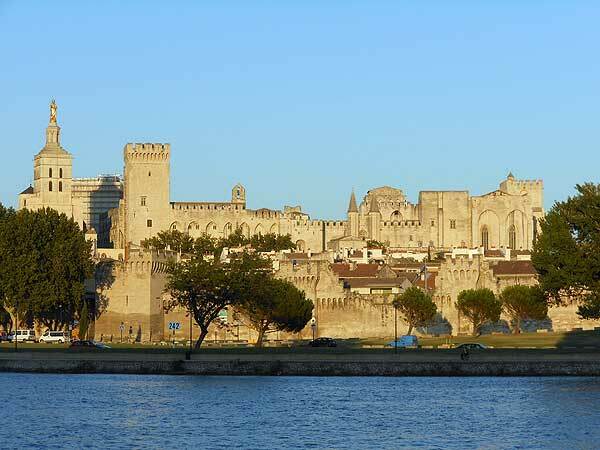 Avignon is called the city of the popes and is classified as a world heritage by Unesco. 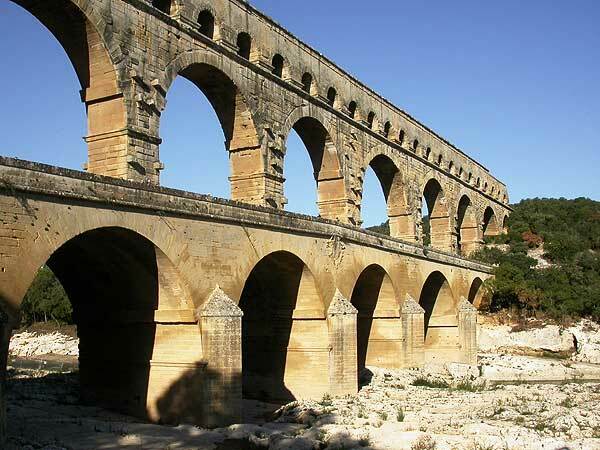 The city is dynamic throughout the year, stroll on the bridge and in the ancien city, admire the architectural and cultural sights. All year round special events are organised for everyone's taste. 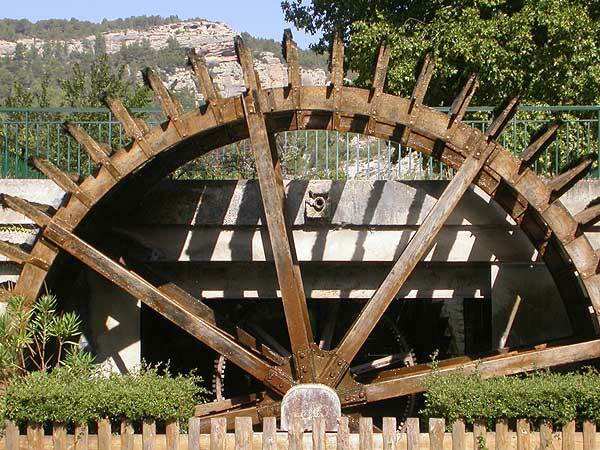 Discover local specialties of Provencal cuisine and taste the famous local wines. 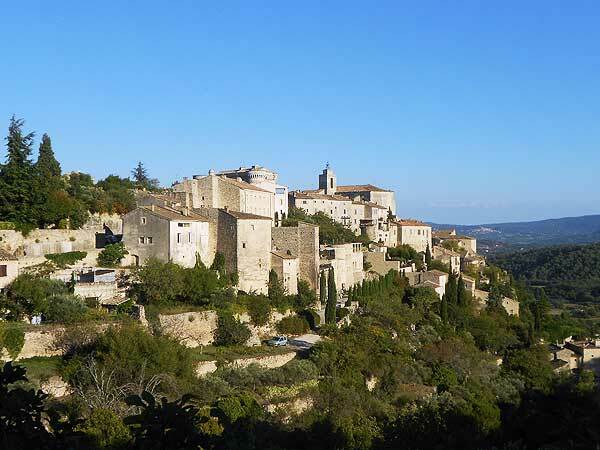 Many attractive destinations are located very close to the city of Avignon ( less than an hour). 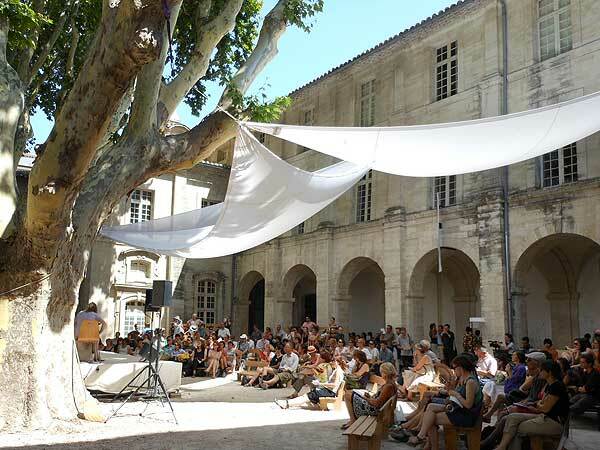 Avignon offers an ideal stage for those wishing to discover the region.